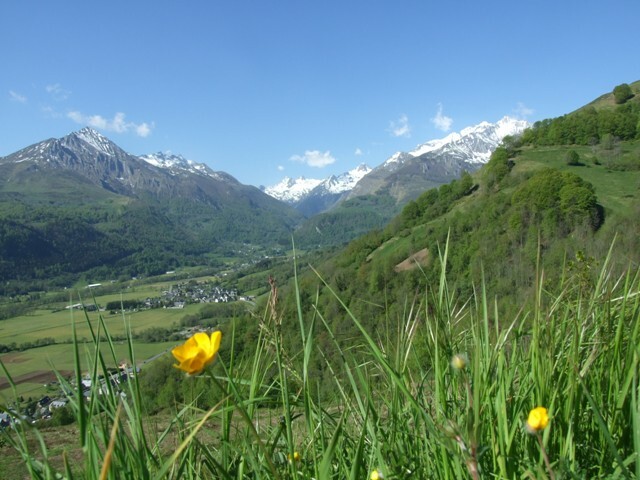 Located 35km from Lourdes in the Haute-Pyrenees,Val d’Azun is a thriving community that keeps on giving. The rural traditions of this large winter activity and hiking area give life to a remarkable unspoilt landscape. 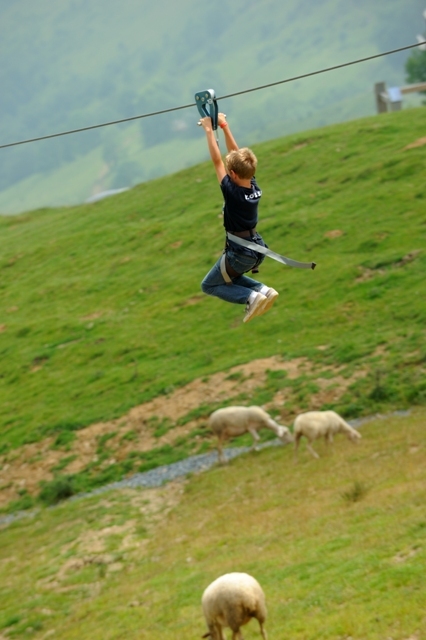 Stone barns and cottages open their doors to offer holidays to suit you. 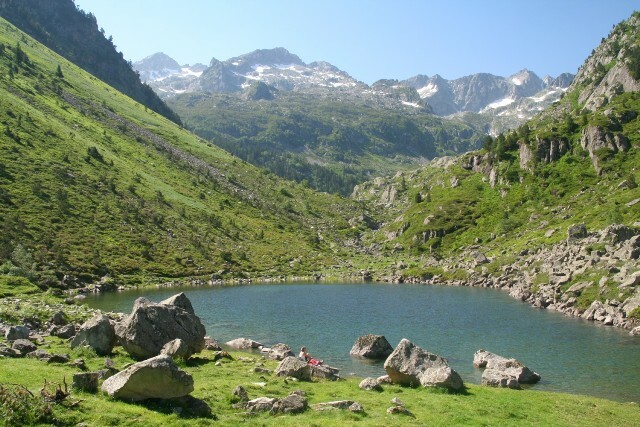 We look forward to welcoming you to our pretty corner of the Pyrenees!